Explanation of the Dutch training methods in China, exercises and problem solving. 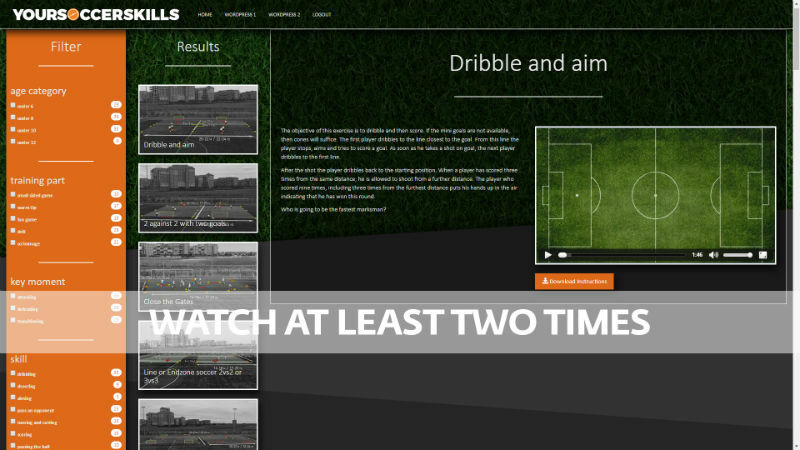 The product which we developed over the last 4 years is a unique online toolbox for coaches and teachers who give training to kids, even if they play football for the first time. 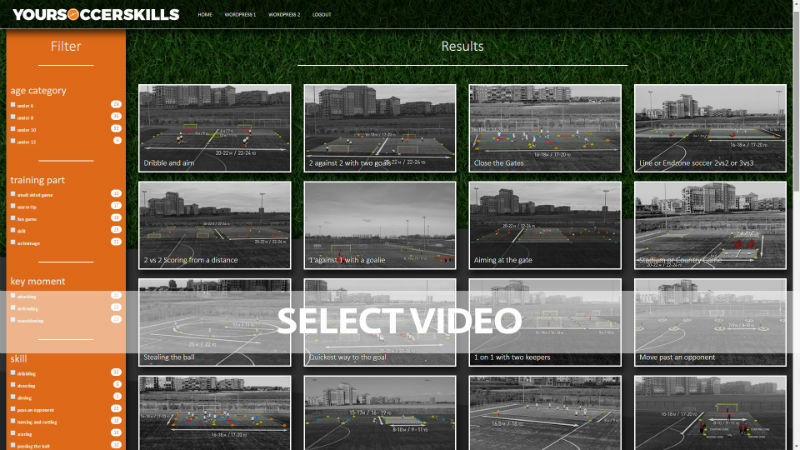 We are very happy that we are able to share our method and philosophy in China with our Chinese partner Sports Data. Sports Data Technology (Beijing) Ltd. is committed to build the world’s leading big data operations management company in sports. The company has industry-leading technology and large data storage analysis facilities. Football is their main focus. As the world of football and sports are gradually upgraded on scientific basis, Sports Data combines the technology in collecting big data, the introduction of advanced training methods, the creation of a scientific management system as well as a healthy football environment which will result in a complete overview on the status quo of the Chinese football market. The Vision of Sports Data is to open the era of big data in Chinese football and to help China’s booming youth football with all the effort they and their partners have. On this page we explain, how we will train the trainers according to the Dutch standards. In Holland we believe that football should be a lot of fun. That’s why our philosophy is based upon a learning program where we educate children in a pleasurable and playful way. 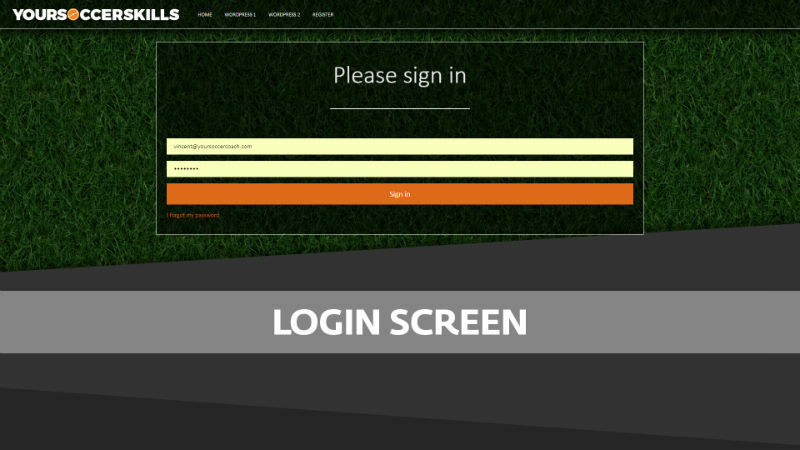 Yoursoccerskills offers an online product which helps experienced and inexperienced trainers to train kids as a professional. 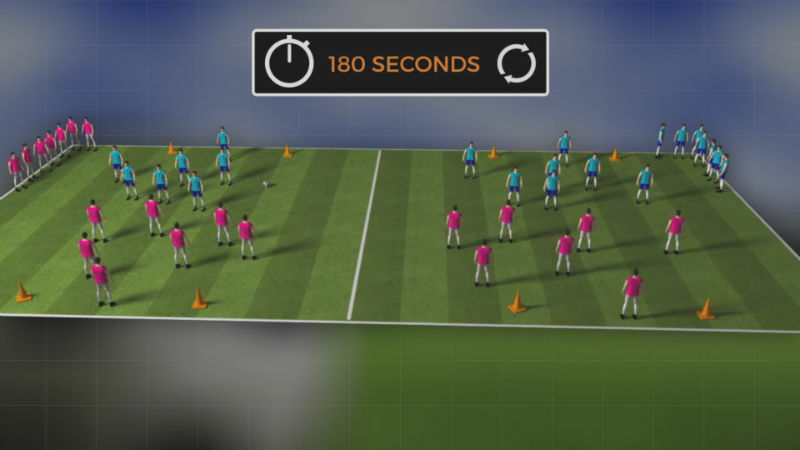 Our method includes over 300 exercises, all recorded in video with voice over and graphical instructions. 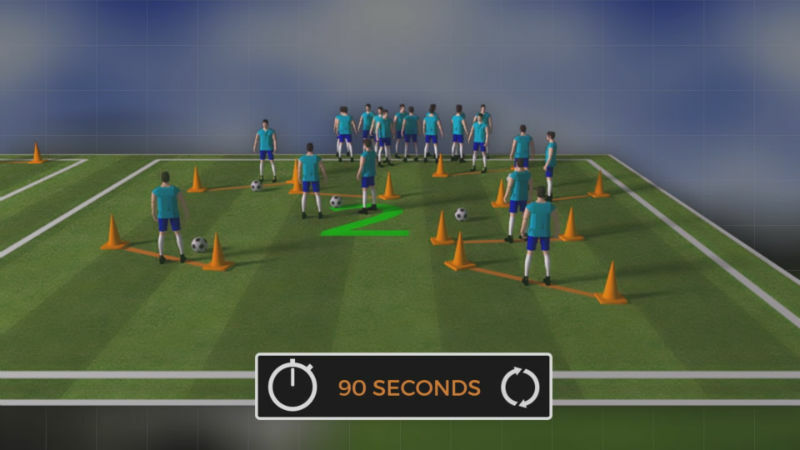 All video’s include a pdf with all the explanation the trainer needs to perform a training. The Dutch academy strongly believes that we should make our kids as skilled as possible within the key moments of football; attacking, defending and transitioning. At the same time we think that it’s very important that we are completely familiar with the age group we are working with. Kids who are 5 and 6 years old, have a total different balance, locomotion, orientation, navigation and cognitive skills then kids who are 7 or 8. The same differences go for children who are 7/8, 9/10 and 11/12 years old. With all these groups we need to take in consideration what their abilities are, what they like, how you trigger them and how you let them play and have fun. The first skill we teach children is mastering the ball. We think that the ball should become their best friend. 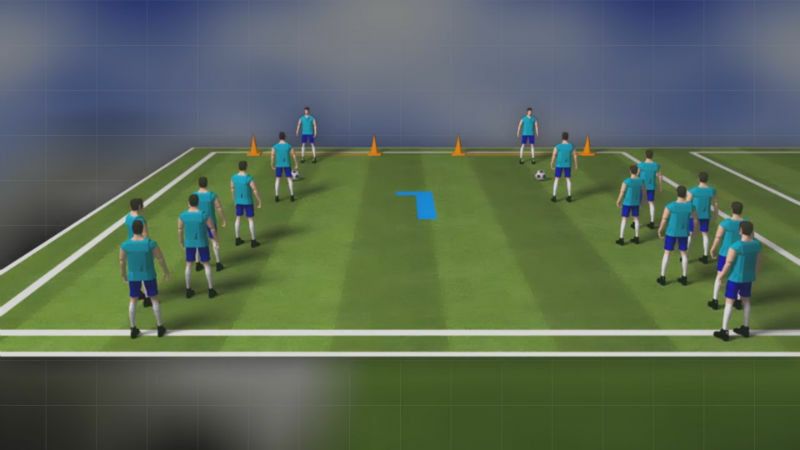 Mastering, controlling the ball is key to becoming a good football player. This skill can be developed by often dribbling the ball, keeping it close to you, and playing fun games that aim to develop this skill. Playing the game with dribbling makes the kids more enthusiastic, challenges them, and will let them experience the fun of football. Before they know it, they will become masters of the ball. In the training sessions we present in this folder we teach children the basic level of football. 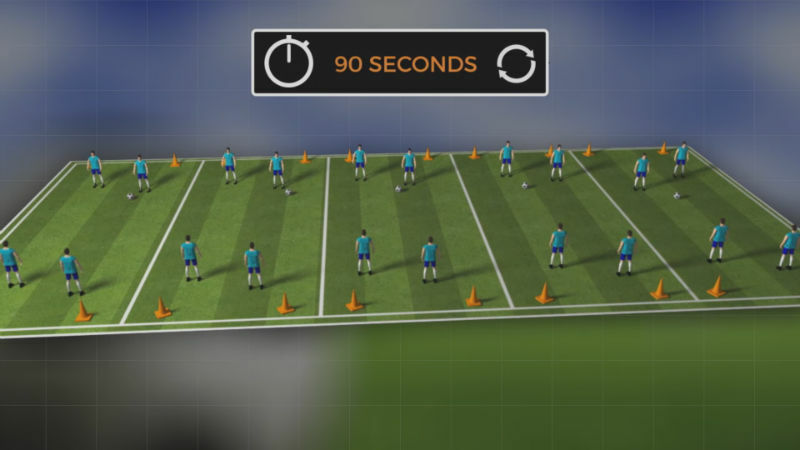 The exercises we play are typically for inexperienced or beginning football players. In the warm up we will start with a fun game. It is important in this exercise that the group have as much fun as possible during the warm up and the other excercises during the training. Don’t focus on the technique, but focus on the game that they play. If you like you can make a match out of each exercise. Play this exercise and its variants for approximately 20 minutes before you go on to the next exercise. 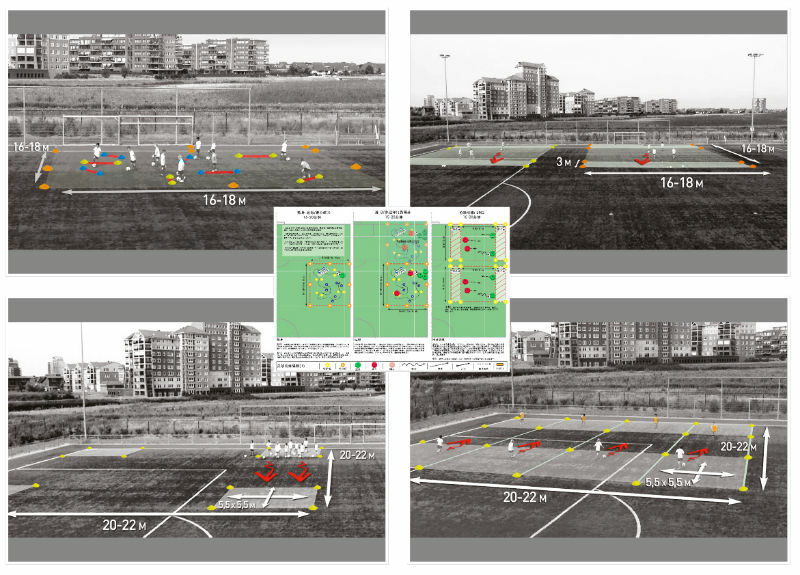 If you have a big group of players, you should adapt the training to the available accommodation and facility, like for example the size of the football pitch or the organization of the excercises. Be careful that you avoid having too many people in a small area. This will make the exercise unsafe and could lead to collisions. We advise you to prepare your training one day before. For a good training we need enough materials. Every player should at least have a ball. We help trainers to explain how to train with many participants on a smaller surface.